Learning to live for God has never been so much fun! During our Summer Vacation at Animal Adventureland, Quest kids have been helping our Park Guides Zaney Laney and Silly Willie open up brand new park rides. This week’s ride is the Silver Squirrel Swings. Rosie Rider created the Silver Squirrel Swings because she wanted everyone to know we can trust Jesus when we are scared. The Silver Squirrel Swings go really high in the air and can be really scary! But when we are scared, we need to remember that Jesus is always with us and will comfort us. Rosie Rider knows that she can trust Jesus when she is scared, and wants everyone else to know that they can trust Jesus when they’re scared, too! The Silver Squirrel is having so much fun at Animal Adventureland and wants your family to have some amusement park fun this summer, too! Download the Silver Squirrel Swings coloring page and have your child color the picture. 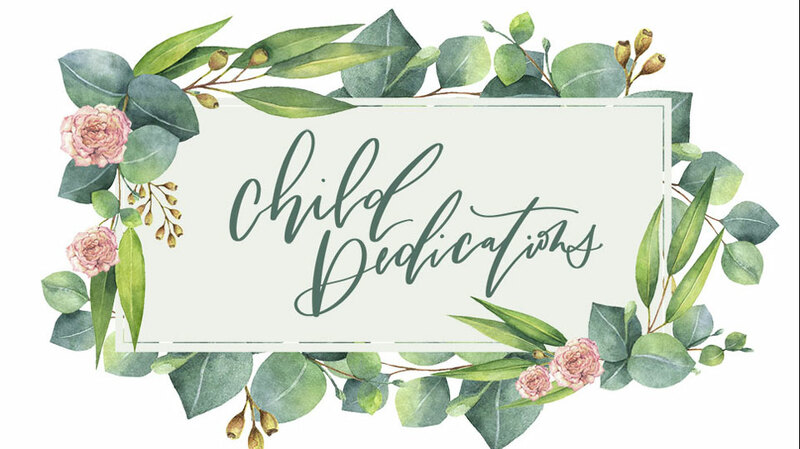 Please include your child’s name and age on the coloring page. The coloring contest ends Saturday, June 29. All entries must be received by noon. 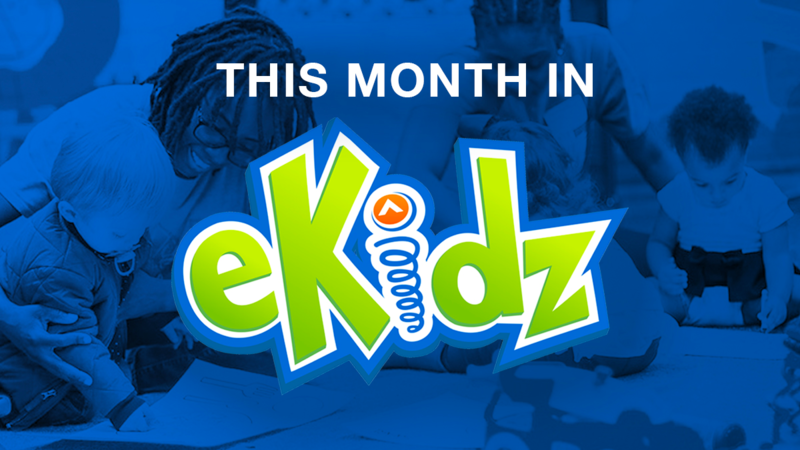 TWEET | Tweet a photo of your child’s coloring page to @eKidz. EMAIL | Email your child’s coloring page (or a photo of the coloring page) to eKidz@elevationchurch.org. 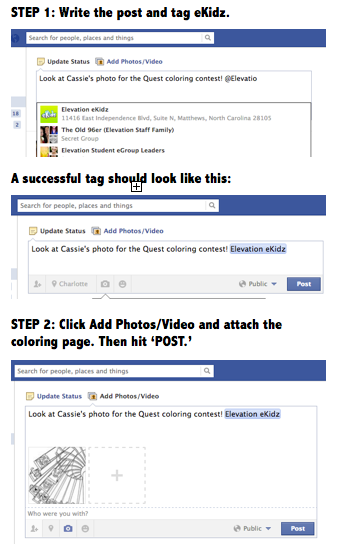 FAECBOOK | Upload the coloring page on Facebook and tag eKidz (type @ElevationeKidz) in your post. You will first need to save the coloring page on your computer – either scan it or take a picture to save the page to your computer – before posting it on Facebook.